The Uses and Hypocrisy of U.N. "Genocide"
The meaning behind the media response is clear: the arrest last Thursday of the so-called "Butcher of Bosnia," General Ratko Mladic, is being deliberately used as a well-timed propaganda weapon in the ongoing war by globalists against the national sovereignty of countries around the world. A survey of the mainstream media accounts of the arrest reveal that the specific details of the crimes attributed to Mladic have been cast aside completely. Perhaps the same will be said of his forthcoming trial in the Hague--only time will tell. The real judgment against Mladic, however, will be formed in the court of public opinion. And it is in this venue where indictments--usually hypocritical--and slogans--usually trite--function as evidence. It is here where language and imagery is used to conjure up the worst genocidal massacres in world history. There is a craft at work here. For the audience to be effectively persuaded, emotion must take the place of reason. All discernment must be set aside. Only then will the stage be set to suggest how a tragedy like this can never happen again. The real 'crime' being committed, once one understands the true motives behind the arrest, is not "crimes against humanity" but what the global elite see as the greatest threat to their power: a strong sovereign state. The territorial violations of Libya and Pakistan should be seen in this context. And Syria, Sudan, Yemen, and Iran could be next. One would be wise to ignore high-sounding humanitarian appeals or justifications for dropping bombs on civilian populations. These appeals were prepared beforehand to be used as selling points to justify aggression. Like Serbia twenty years ago, the "guilt" these nations share is their strength and defiance. They represent obstacles on the path toward global governance. The Ratko Mladic Arrest: Why Are We Suddenly Reading About Muammar Gaddafi and the "Responsibility to Protect"? Bit by bit, we are seeing the fulfillment of one of Tony Blair’s great reforming visions. Ashamed, as so many were, by the sight of a Tory government standing by while one million people were slaughtered in a genocide in Rwanda, and European citizens were ethnically cleansed in former Yugoslavia, Blair developed a doctrine of “liberal interventionism”. Set out in principle in his Chicago speech and in practice in Sierra Leone, Afghanistan, Kosovo and Iraq. I had feared that the public unpopularity of the Iraq War would lead the current generation of politicians to back off from muscular intervention. I’m glad to say I was wrong, and both David Cameron and Ed Miliband were swift and strong to urge and back intervention in Libya. This is the first UN sanctioned action under the doctrine of Responsibility to Protect, itself Blairism in action. The breathtaking speed by which the Mladic arrest was superimposed onto Libya and the ousting of Gaddafi should be surprising, but it is not. Nor is it surprising McTernan made an immediate reference to the concepts of "liberal interventionism" and the "responsibility to protect." As the Special Assistant to President Barack Obama, it is Samantha Power that (many commentators argue) is the driving force behind the administration's policy of "humanitarian war" in Libya. Before joining the administration, in fact, Power flew around the world giving speeches about "humanitarian failures" and the "responsibility to protect." Furthermore, her professional career began at the International Crisis Group, where she worked under the world's foremost authority on "responsibility to protect," Gareth Evans. And so it is fitting that Ackerman chose to quote Power in this context. 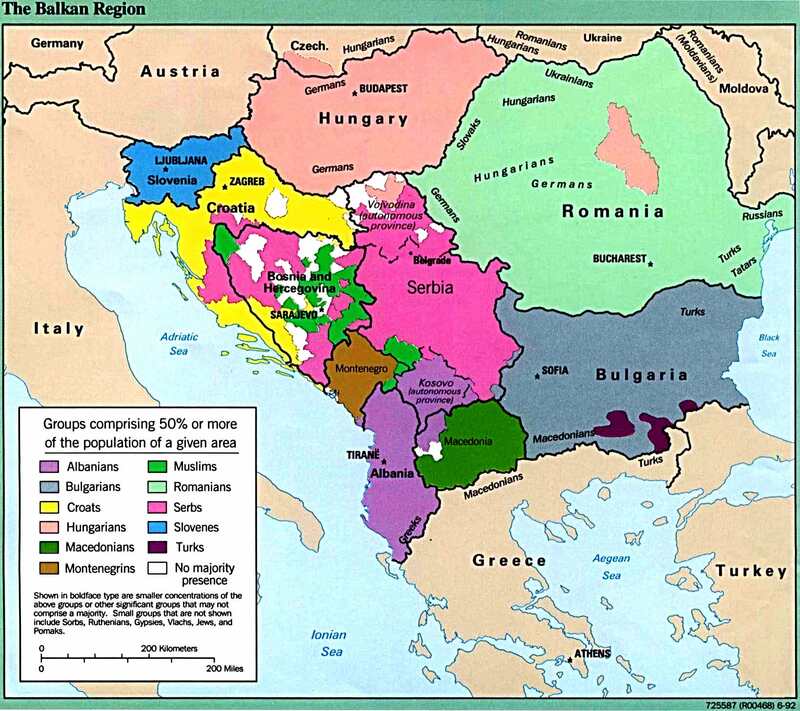 Power's success was built upon the Balkan conflicts of the nineties. 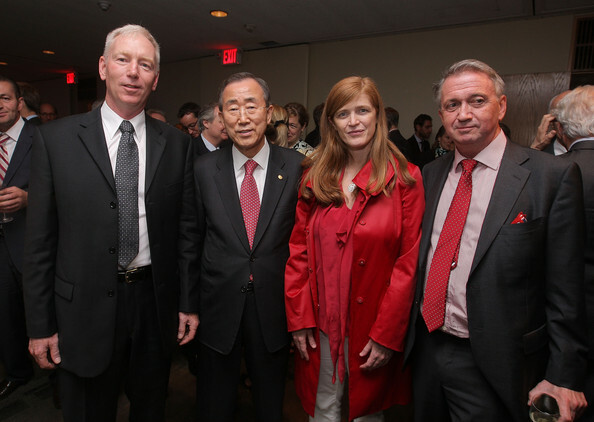 Samantha Power is the self-proclaimed "genocide chick." CHARLIE ROSE: Where are we in this idea of when it is that nations are prepared to invade another nation`s sovereignty because of crimes against humanity taking place? MADELEINE ALBRIGHT: Charlie, I think that we have learned a lot of lessons about this and, in fact, you know, people make arguments -- I would not be one of them -- that we did not know what was going on during World War II. There is a new doctrine that has come out as a result of more knowledge that`s called responsibility to protect. And partially the United Nations resolution on Libya is based on the idea that if the international community knows about horrors that are taking place that we have a common responsibility to [do] something about it. And NATO, frankly, is one of the very good instruments for having it take place. It does bump up against sovereignty. It is one of the difficult aspects of this. But I think that we have acted rightly in Libya. The reason "responsibility to protect" is so effective as a strategy doctrine is that it justifies the most irresponsible and criminal actions of the globalist community by conjuring up unthinkable horrors to a susceptible public; a pogrom of bloodshed and evil which the mind shudders to comprehend. What can the reader of these horror stories know of actual genocide, ethnic cleansing, or mass murder? What can any of us know of the mind of the man that has been deemed responsible for these crimes? The mind seems to recoil from any attempt to understand, replaced instead by a powerful need to stop these atrocities at any cost. This is the value of such a doctrine; this is why it is now used. It is fear; propelled forward by an anxious desire to stop the impending bloodshed. Just think: when a bloodbath is upon us, is there time to debate the differing interpretations of the events in question? There is no time to wait for a more thorough investigation; no time to argue about whether the story is right or wrong; or about whether our supposedly outdated legal concepts need to be bent or broken. There is only the feverish rush to stop the massacre, bolstered by the need to punish the monster that will commit it. We must take action. And we cannot wait. This is exactly what the Ratko Mladic arrest stories are attempting to sell us. Ratko Mladic is depicted as an "ethnic cleanser," a "mass murderer," a "genocidal butcher," a "war criminal," a "mastermind of massacre," and a "thug." He has been accused of "orchestrating the biggest mass murder of civilians in Europe since the Second World War." And by linking Libyan leader Moammar Gaddafi with this man, with these adjectives, these crimes, and with the horrifying images they conjure, it is almost as if Gaddafi functions as Mladic's surrogate. So it was appropriate that we acted resolutely in Libya. We cannot be plagued by "collective guilt"; we cannot suffer "the consequences of Western inaction." We cannot be forced to witness the tragic scenes of "mass graves" and "bones sticking out of the ground." This is a "battle for humanity." As Henry Porter reflected in the Guardian last Sunday, "for evil to triumph it is enough only for good men to do nothing." You better believe you're being lied to. 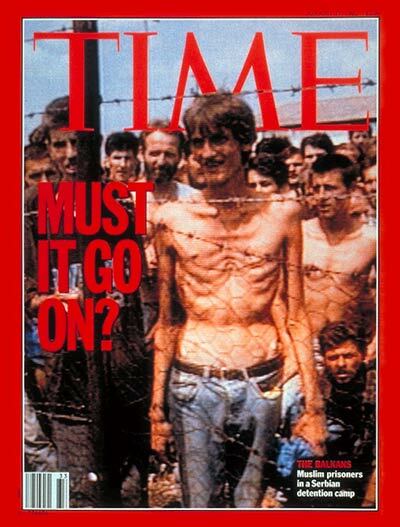 This is the Bosnian "concentration camp" image that sold the war to the world--a dirty, monstrous, sickening lie. Please watch this three-part documentary to learn the truth behind the image; find out exactly how it was done. What is missing from the recent articles about the genocidal war guilt of Ratko Mladic is the context in which the killings in Srebrenica took place. This collective omission is convenient for the geopolitical purposes in which the charge of genocide has been used, both in the mid-nineties and today. 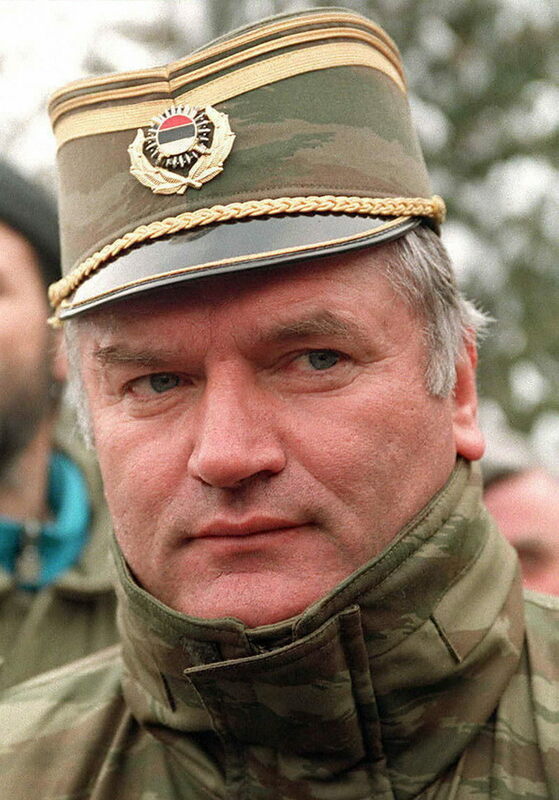 Ratko Mladic was a commanding General of the Bosnian Serb army during the bloody civil war in Bosnia, a war which started shortly after the breakup of the Republic of Yugoslavia in 1991. Bosnia is a rugged, mountainous country, situated at the crossroads of empires. For centuries it has been home to three major ethnic groups, which proved unfortunate at a time of religious tension and political uncertainty. 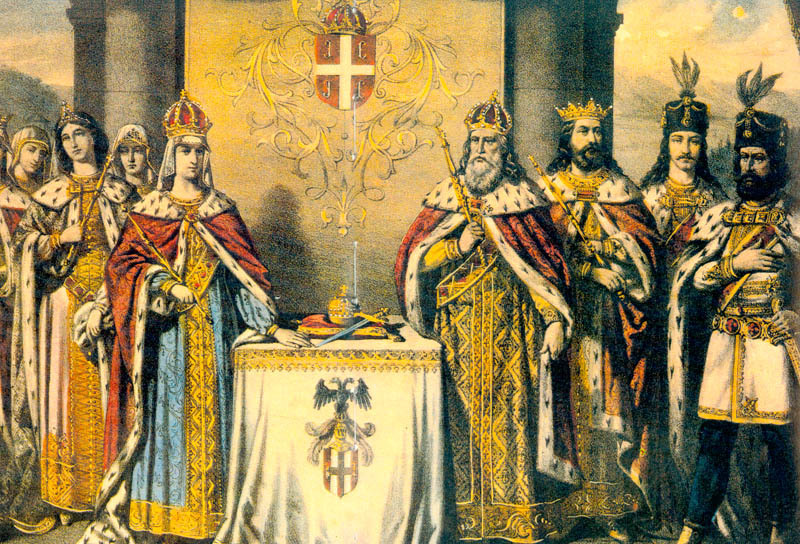 Under the thirty-eight year reign of Josef Tito, Christian Orthodox Serbs and Catholic Croats lived side-by-side with Muslims in the Socialist Republic of Bosnia, a state within Yugoslavia. The undoing of the Republic of Yugoslavia was the undoing of the unity and stability which existed between these religious-ethnic cultures. Serbs represented just under half of the Bosnian population, and now faced the prospect of a Muslim-dominated government. 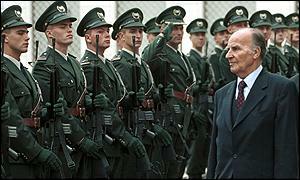 An independent state of Bosnian Serbs was soon created, Republika Srpska. The territorial rights claimed by each group were hotly disputed by competing ethnic factions. The ensuing war broke out to settle these territorial disputes, with overtones that were religious and cultural in nature. Egregious violence was committed by all sides. ...images the West were not shown. Yasushi Akashi, former UN Representative in Bosnia, admitted in the Washington Times of 1 November 1995, that "it is a fact that the Bosnian government forces have used the 'safe areas' of not only Srebrenica, but Sarajevo, Tuzla, Bihac, Gorazde for training, recuperation and refurbishing their troops." In other words, the so-called safe areas were used as military posts to train Mujahedin fighters from Afghanistan, Iran, Syria, Turkey and the entire Islamic world, free to commit their treachery by attacking Serbian villages and returning like thieves in the night back to the safety of their UN protectors who conveniently looked the other way to these violations. 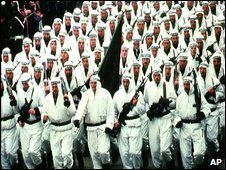 Prior to the events at Srebrenica, these "Holy Warriors of Islam" had attacked 42 surrounding Serbian villages and over 3,000 Serbian villagers had been slaughtered without fear of being reprimanded or punished by the UN. Yet, when Serbs were provoked to retaliate against these Muslim assaults from these so-called "safe-areas," they were condemned by the entire world. Serbian president Milosevic would be next. From the U.N. Secretary General's 1999 Report on Srebrenica, it emerges that the idea of a "Srebrenica massacre" was already in the air at a September 1993 meeting in Sarajevo between Bosnian Muslim president Alija Izetbegovic and members of his Muslim party from Srebrenica. On the agenda was a Serb proposal to exchange Srebrenica and Zepa for some territories around Sarajevo as part of a peace settlement. "The delegation opposed the idea, and the subject was not discussed further. Some surviving members of the Srebrenica delegation have stated that President Izetbegovic also told them he had learned that a NATO intervention in Bosnia and Herzegovina was possible, but could only occur if the Serbs were to break into Srebrenica, killing at least 5,000 of its people." Izetbegovic later denied this, but he is outnumbered by witnesses. It is clear that Izetbegovic's constant strategy was to portray his Muslim side in the bloody civil war as pure helpless victims, in order to bring U.S. military power in on his side. On his death bed, he readily admitted as much to his ardent admirer Bernard Kouchner, in the presence of U.S. diplomat Richard Holbrooke. Kouchner reminded Izetbegovic of a conversation he had had with French President Mitterrand in which he "spoke of the existence of 'extermination camps' in Bosnia." Kutchner: 'You repeated that in front of the journalists. That provoked considerable emotion throughout the world. [...] They were horrible places, but people were not systematically exterminated. Did you know that? The significance of these remarks attributed to the Bosnian Muslim president are obvious. From the perspective of Izetbegovich, an infusion of superior military firepower (and global public support) on the side of the Bosnian Muslims would provide an obvious advantage in their ongoing war against the Serbs. But first the U.S.-led NATO forces needed a "humanitarian crisis" to justify intervention, as the dispute was local in character (meaning, neither side posed an international security threat, which had been the standard governing interventions during that time). In other words, Bosnia needed a "genocide" to sell their war to the West, which is exactly what the situation in Srebrinica was set up to provide. The Bosnian Muslim high command laid a trap in Srebrenica, predicated upon goading the Serb army to seek revenge for the Muslim raids upon the neighboring Serb villages. Perhaps this explains why the Bosnian Muslim commanding officer at Srebrenica, Naser Oric, had established such a reputation for viciousness against the Serbs. In testimony to a French parliamentary commission inquiry into Srebrenica, General Philippe Morillon, the UNPROFOR officer who first called international attention to the Srebrenica enclave, stated his belief that Bosnian Serb forces had fallen into a "trap" when they decided to capture Srebrenica. Subsequently, on February 12, 2004, testifying at the International Criminal Tribunal in The Hague, General Morillon stressed that the Muslim commander in Srebrenica, Naser Oric, "engaged in attacks during Orthodox holidays and destroyed villages, massacring all the inhabitants. This created a degree of hatred that was quite extraordinary in the region, and this prompted the region of Bratunac in particular---that is the entire Serb population---to rebel against the very idea that through humanitarian aid one might help the population that was present there." Tim Butcher of the Daily Telegraph, London (24 July 1995), wrote regarding Srebrenica, "After five days of interviews the United Nations chief investigator into alleged human rights abuses during the fall of Srebrenica has not found any firsthand witnesses of atrocities." Although the motive of the Western powers against Serbia is far too detailed and complex to go into here, it is immediately obvious that Serbian nationalism must first have been weakened for the nation to be brought into the larger plan for European political integration and the expansion of NATO's reach in Eastern Europe. This undoubtedly explains why the recent arrest of Ratko Mladic is being heralded as a "victory for the EU"; and why the current Serbian president, Boris Tadic "deserves our respect" for carrying out the arrest. From his position as the president of Serbia, Boris Tadic has stuck yet one more dagger into Serbia as an independent state. Mladic will soon be tried and convicted by unelected bureaucrats in the Netherlands, home of the World Court, not in Belgrade, where sovereignty is then preserved, and where his actions would unlikely serve the internationalist agenda that we have outlined above. The Case Against Libya: Where Are the Atrocities? According to the proponents of "responsibility to protect" (R2P), the doctrine was erected upon the failures of the international community's responses to humanitarian disasters of the 1990s. Yet we have shown above that one such "humanitarian disaster," the so-called genocide of Srebrenica, was both geopolitically 'loaded' and rested upon allegations that lacked factual documentation. There was a motive for members of the international community to lie and so they lied. We will now address the case behind the so-called atrocities in Libya. According to one UN commentator, the international military bombardment of Libya is the world's first experiment in "responsibility to protect" In other words, the legal norms justifying attacks upon nation-states are now being redefined with Libya as the test case. Regardless of what one thinks about the R2P doctrine in the abstract, it would certainly help to know if the claims being made against the Gaddafi government are legitimate or another pack of lies. Q: Do you see any evidence that [Gaddafi] actually has fired on his own people from the air? There were reports of it, but do you have independent confirmation? If so, to what extent? ADM. MULLEN: That’s correct. We’ve seen no confirmation whatsoever. Q: Mr. Secretary, could you give us your assessment of the situation on the ground? How bad is it? 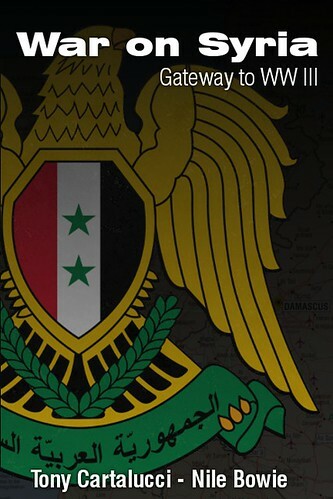 Can the rebels take Tripoli? Are thousands dying? And what of the ceasefire requests submitted by the Libyan government seeking an end to the bloodshed? And what about the U.S. failure to recognize attempts by the Russian government to bring the waring factions in Libya to the negotiating table? 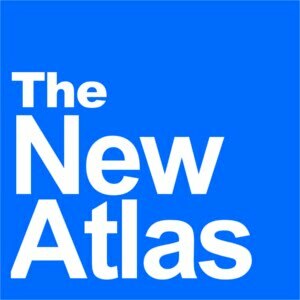 Are the refusals of the U.S. to negotiate an immediate peaceful resolution in Libya consistent with R2P? And what of the Pan African Parliament's condemnation of "military aggression" by NATO forces in Libya? This body speaks of atrocities being committed; this body wants immediate action to be done. Is the 'selective hearing' of grievances by this 'exclusive' international community in Washington, London, or New York part of the standard of justice beneath R2P? In a world filled with disaster and human suffering, violence seems to spread like a fungus over the putrid landscape. And yet it seems that only mycologists from the United Nations can identify this super rare "R2P fungus"; a fungus that conveniently grows only in certain climates--climates that need regime change. The climate in Libya is clearly of this sort. For all but a handful of Gaddafi's 43 years in power, the Libyan government has been targeted for Western-backed regime change. But it is only now in the age of electronic media and 24 hour news that R2P is wielded as a pretext, a fact which should alert each of us as to its true purpose. In recent weeks, it has often been stated by members of the media that the president does, in fact, have the legal authorization to wage war without congressional approval. The argument implies that, in these circumstances, the president must gain congressional approval for this war within sixty days of the beginning of the conflict. If no approval has been granted, these people say, the president must then cease military operations within another thirty days. The above argument is founded upon the War Powers Resolution, passed by congress in 1973. In the legislation, "sixty days" of unilateral presidential war powers are granted only if specific conditions are met. The document states: "The constitutional powers of the President as Commander-in-Chief to introduce United States Armed Forces into hostilities, or into situations where imminent involvement in hostilities is clearly indicated by the circumstances, are exercised only pursuant to (1) a declaration of war, (2) specific statutory authorization, or (3) a national emergency created by attack upon the United States, its territories or possessions, or its armed forces." The NATO operation in Libya does not meet any of these three stipulations, and yet the media states this lie authoritatively as if it were truth. And by repeating the lie, in many ways it has become truth. The public has been trained to wait for the president to uphold his legal responsibility, his fictitious "sixty day" responsibility. But in fact his legal responsibility was violated the moment the operation began. He has been breaking the law all along. There was no congressional declaration of war; no specific statutory authorization had been given; no "national emergency" had been declared. The president sent this nation to war, and he did so without even the slightest attempt to placate his constitutional obligation to congress; the legal checks upon his power; or his responsibility to the American citizenry. And what of those "sixty days"? Since this lie has suddenly become de facto law, it would seem that the sixty day time frame has a modicum of importance. What day are we on? Where are we now? Last Wednesday, the 25th of May, was day sixty...the clock was running out. Oh, what to do! How about a monumental PR stunt? How about nabbing a genocide-committing villain--a "butcher"? Like Ratko Mladic! Call President Tadic in Belgrade! We can drag Mladic out before the American public! And the rest of the world! Thursday, the 26th of May, day sixty-one: the news of Ratko Mladic's arrest took us by surprise. McTernan, John "The Arrest of Ratko Mladic Tells Muammar Gaddafi -- You Can Run But You Can't Hide", (Telegraph), May 26, 2011. See also, Tony Blair, "Doctrine of the International Community at the Economic Club," April 24, 1999. 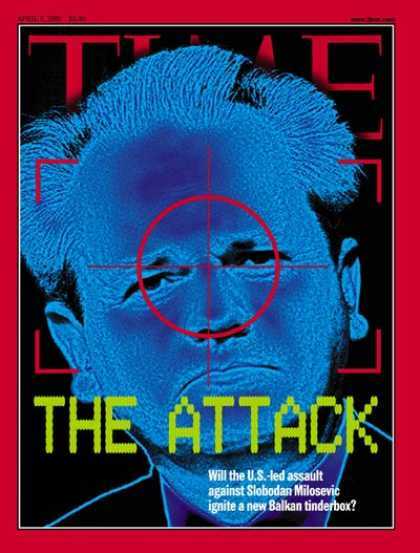 Ackerman, Spencer, "Mastermind of Bosnia Massacre Caught, 16 Years Later" (Wired), May 26, 2011. The Charlie Rose Show (Bloomberg TV), May 26, 2011. Johnstone, Diana, "Srebrenica Revisited: Using War as an Excuse for More War," (Counterpunch), October 12, 2005. Israel, Jared, "Srebrenica, A Small Town in Yugoslavia: Five Years On and the Lies Continue," July 29, 2000. D.O.D. News Briefing With Secretary Gates and Adm. Mullen From the Pentagon, March 1, 2011. Escobar, Pepe, "Endgame: Divide, Rule and Get the Oil (Asia Times Online), March 25, 2011. Tarpley, Webster, "The CIA's Libyan Rebels: The Same Terrorists Who Killed U.S., NATO Troops in Iraq" (tarpley.net), March 24, 2011. War Powers Resolution of 1973 (50 U.S.C. 1541-1548) (Harper Perennial).